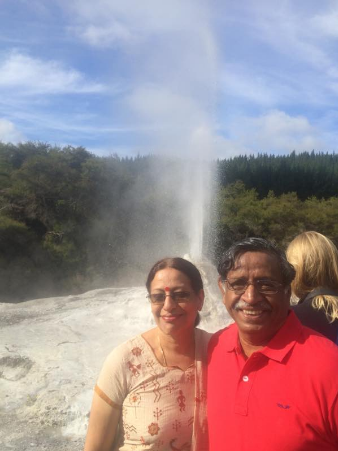 Heading to the Middle Earth, the land of Maoris – New Zealand? 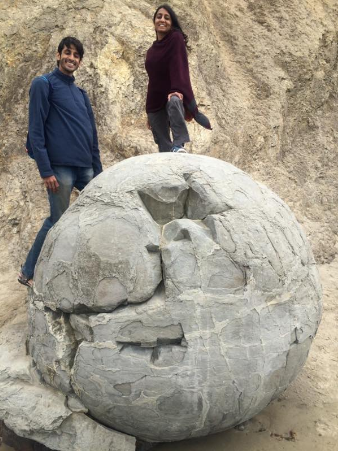 In the words of M.C Shekaran and his family, who drove through New Zealand and discovered things that got us raising eyebrows! 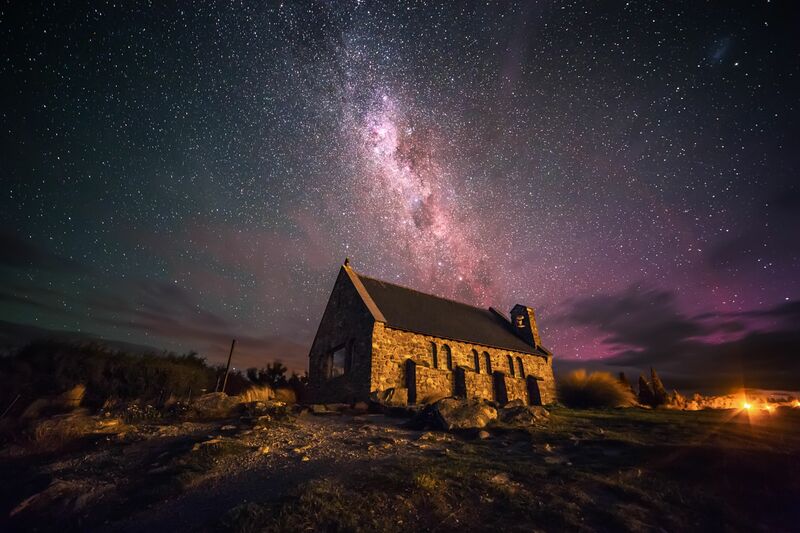 Here are 9 secrets to make your New Zealand vacation that much more epic, the 9th one being the most epic of all. #1 Whale Watching at Kaikoura while at Christchurch is a great idea. But if choppy waters aren’t your thing, you can choose the Dolphin viewing cruise at Akaroa, a well kept secret that we discovered quite by chance. Come face-to-face with the rarest dolphin in the world – Hector’s dolphin. Plus, there is no chance of getting seasick either! Sign up for this half-day tour aboard a luxurious catamaran with the Black Cat Cruises. Lean back, let the fresh air and ocean take over with its magic! 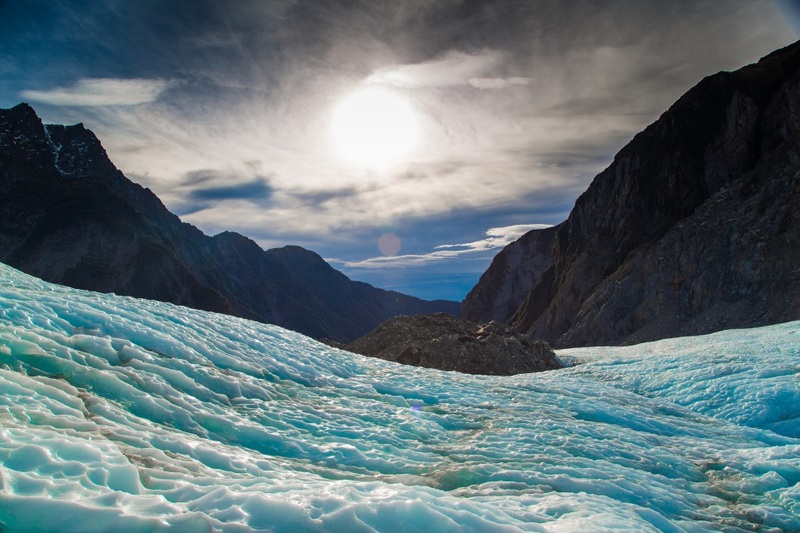 #2 Don’t mislead by the term Franz Josef Glacier walk – it doesn’t involve any kind of walking on the glacier itself. 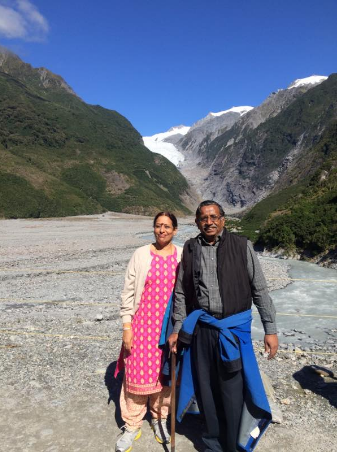 Instead, this famous glacier walk takes you along the banks of Waiho river, to the mouth of the glacier. Turns out this frozen wonder is best experienced from afar. But here’s something that you could indulge in -warm glacial pool soaks with hot cocoa in hand. If that doesn’t do it for you, seek out the Heli-hiking experience. Whichever it is, Franz Josef Glacier Tours has it all figured out for you! #3 While on your New Zealand vacation, give Google Maps a skip. Instead access the aa.co.nz’s website for a more accurate details with, of course, all the additional information about hotels, pitstops and shops midway! More power to impulsive plans during your New Zealand vacation. #4 Hiring a car on your New Zealand vacation? Here’s why it is a good idea to full insurance – even small dents or scratches incur substantial costs. 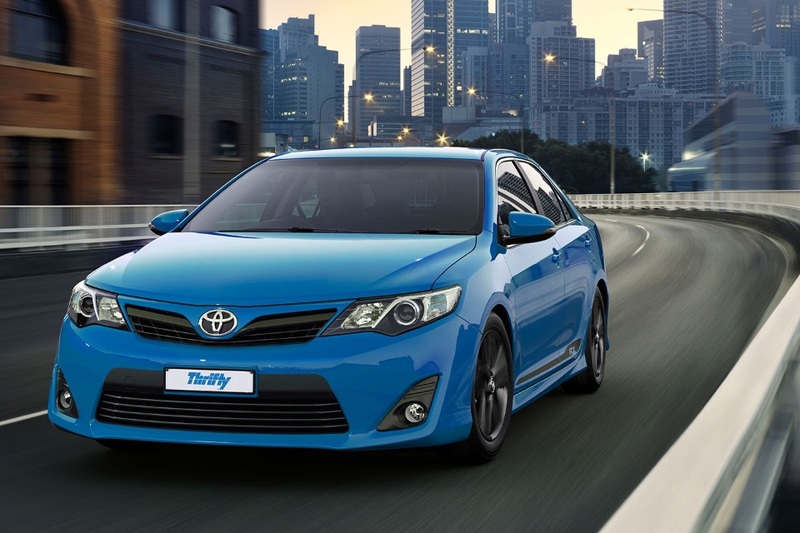 Thriftly, offering car hire service at New Zealand, explains the different insurance packages available here. 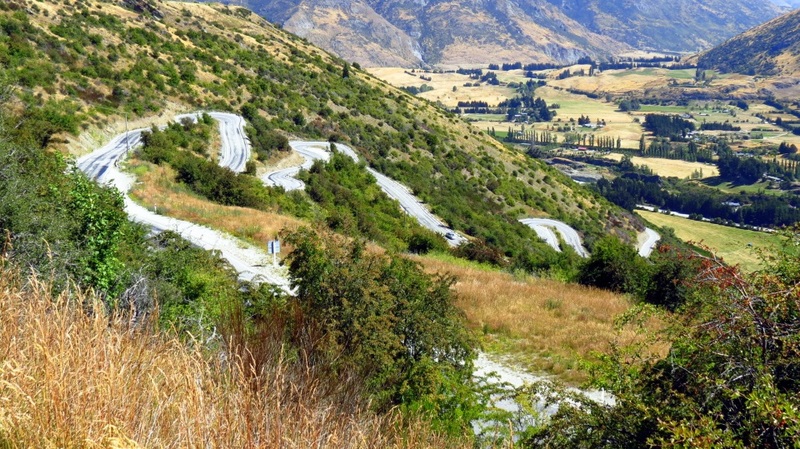 Planning to hit the road on your New Zealand vacation? You can score a free ride – just keep that Thriftly tab open! #5 You are in the land of demigod Māui! What are you waiting for? 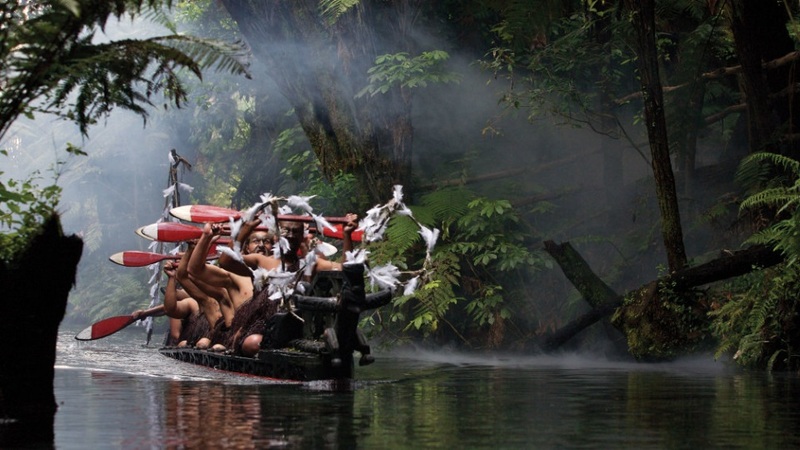 The Mitai Maori village is your gateway to discover Maori culture in its indigenous habitat. 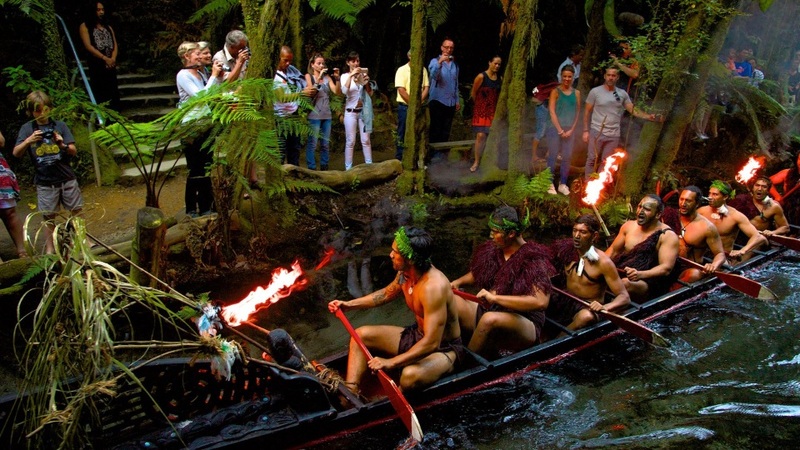 From a village tour to an introduction to Maoris’ vivacious culture to a peek into their ancient history – get the full experience at Mitai Maori Village. Go back wiser, take a part of this wā kāinga (home) with you! #6 Uber-in-dependant? In Uber you rest your faith. While at Queenstown in public transport you must trust. 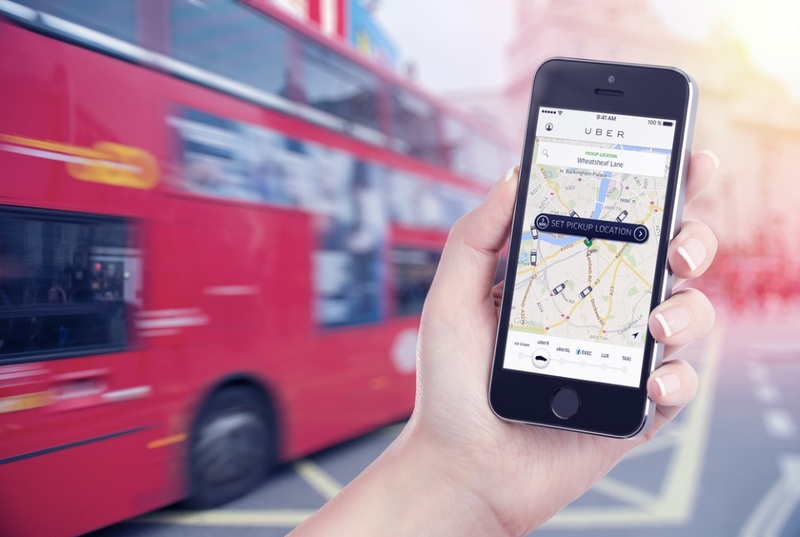 Unlike Christchurch and Auckland, you can’t access / hire an Uber ride here. If a taxi ride is what you crave in Queenstown on your New Zealand vacation, head here. #7 If you are heading to Franz Josef to Queenstown in your rental car, skip the oft-taken route that passes by the Shotover River, Lake Dunstan and the Clutha River. Instead, take the Crown Range road – it poses moderate difficulty but more than makes up with its scenery. Close to Queensland, it is home to one of New Zealand’s best small museums – the Lake District Museum dedicates a portion of its exhibits to its history as a gold mining colony. Get down here during April and May to enjoy a visual feast of deciduous trees lining up the town’s foreground. 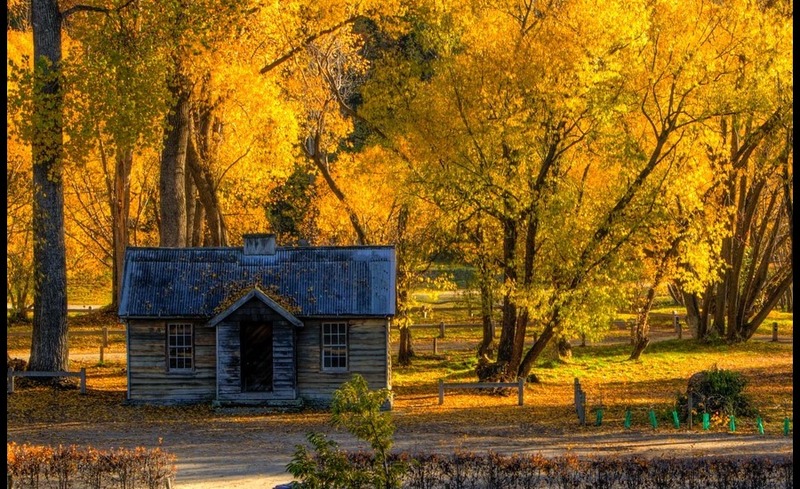 Join in on their yearly Arrowtown Autumn Festival, too! A French surprise in the middle of an ancient volcano, Akaroa is best explored on foot. 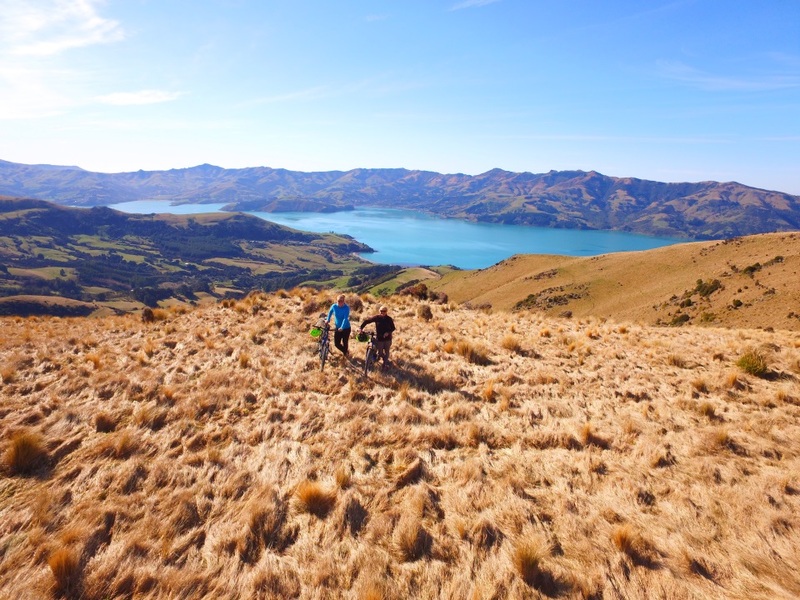 Tramping along its terrain, it seems like Akaroa was custom built for relaxing walks. To the nearby grub place for French food indulgence, to Barrys Bay Cheese factory, to visit (maybe stay, too) the famed historic cottages – take a walk. 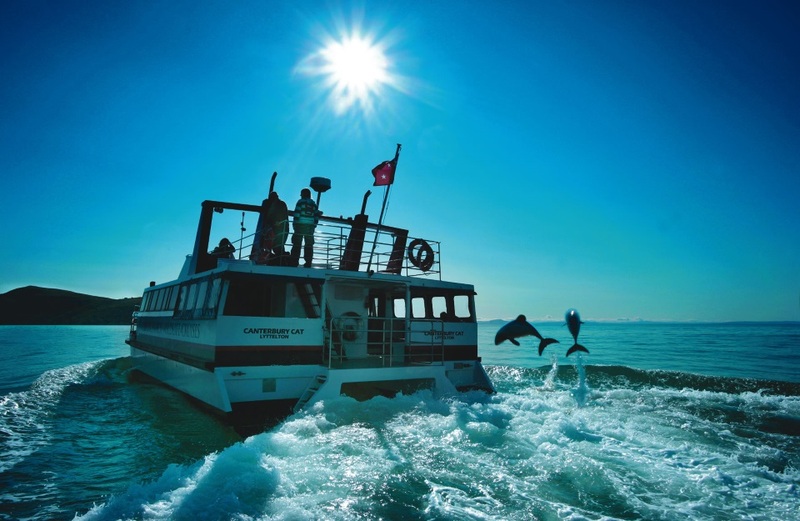 And when you yearn to make a splash, climb aboard a cruise ship to say hola to penguins, dolphins and fur seals! #9 Why, of course, Pickyourtrail! Don’t stare off into the screen helplessly – reach out to them for one of your best vacation experiences guaranteed – I did! PS: While our traveller Shekaran did not use a campervan, we’d highly recommend travellers to try them out. They are the best way to explore the country – we have it all put down here . Happy travels! A lot of suggestions are missed – mainly when you are talking regarding the South Island. Also Thrifty is the most expensive car rental here in NZ. What happened about campervans – the very true NZ experience. It would be better value if this is refined and has not only the elite places but places that bring out the true NZ beauty..
Hi Neha! Appreciate the suggestions 🙂 This blog was written by one of our travellers and this is mostly what he experienced. And yes, campervans are the best way to go around NZ. We’ll include this suggestion too from our end, thanks for pointing it out. Keep reading and giving us feedback!